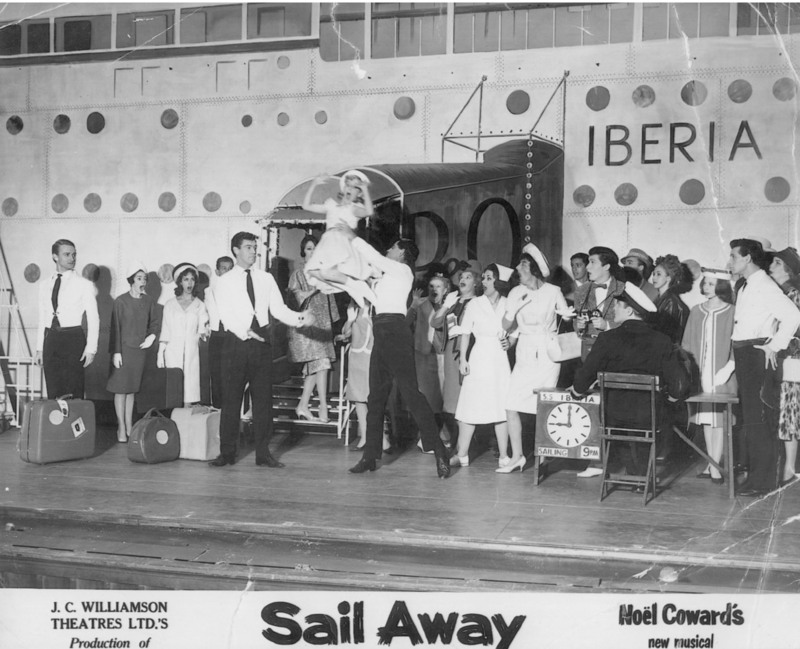 Trained as a youngster in Classical Ballet, Tap, Acting and Singing, Wendy made her first professional appearance at the age of nine at Her Majesty’s Theatre in Noel Coward's "SAIL AWAY". She then performed regularly with J.C.Williamson’s for many years combining this with weekly performances on G.T.V.9’s TARAX SHOW. At 16 she became a professional vocalist and has performed with the best of Australian Talent among them John Farnham, Glen Shorrock, Jon English, Joe Camilleri etc. In 1979 she signed with Mushroom Records and formed WENDY AND THE ROCKETTS, touring Australia and overseas with acts including BRIAN ADAMS, Z.Z.TOP, & HALL AND OATES .Her self penned single PLAY THE GAME went to No. 2 on the National Charts. Her singing career has also embraced theatre performances such as "BAD BOY JOHNNY", "THE MAGIC SHOW", "THE SENTIMENTAL BLOKE", "WHAT’S GOIN’ ON" , "I ONLY WANNA BE WITH YOU - THE DUSTY SPRINGFIELD STORY" both here and in the U.K. "TWO UP" with Glen Shorrock, "DUSTY DORIS AND ME" and "SCREEN GEMS" with Dean Lotherington; the title role of the singing voice of "LI’LL ELVIS" in the ABC cartoon of the same title and the acclaimed all girl show "GIRLS GIRLS GIRLS" starring WENDY, DEBRA BYRNE AND NIKKI NICHOLLS. Wendy appeared as Delta Goodrems’ mother "Trixie Tucker" in Neighbours and has appeared in several episodes of "BLUE HEELERS", "HALLIFAX F.P." and Terence O'Connell’s short movie "YOU DON’T HAVE TO SAY YOU LOVE ME". 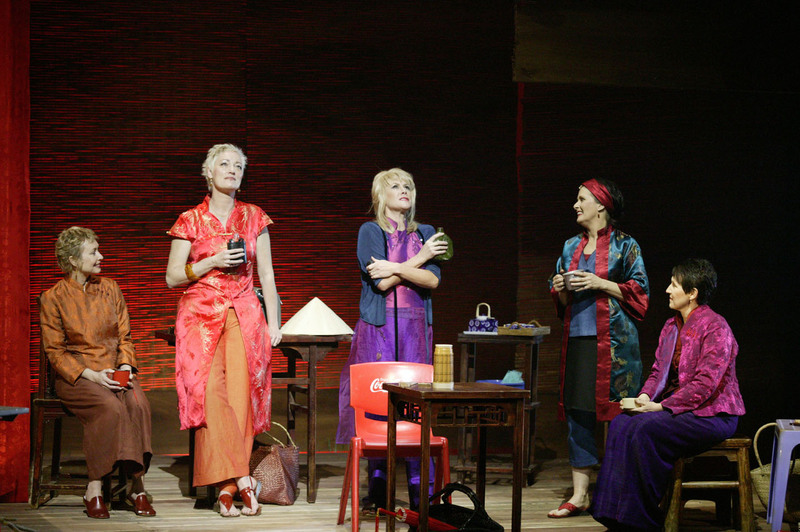 Wendy has most recent project has been working on the play "Minefields and Miniskirts", at the Playbox Theatre Melbourne. Minefields and Miniskirts is an original adaptation of Siobhan McHugh’s bestselling book on the women who went to Vietnam during the war. 2006 saw Wendy tour Australia with he "Countdown Spectacular" featuring 27 of Australia's top rock acts of the 70's and 80's, performing to over 100,000 nationwide.